The voice of this story is old, familiar – telling us a tale of the extraordinary in that serious, self-effacing tone that works, and has always worked so well for the ghost story. 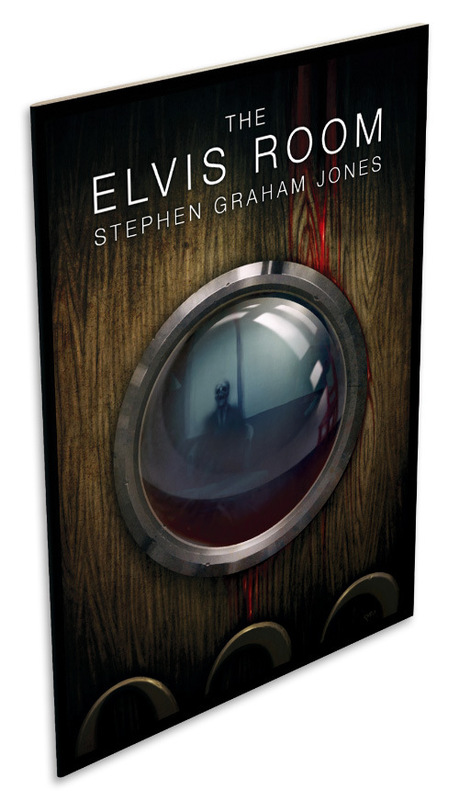 As a short horror story, The Elvis Room has the feeling of a classic, and evokes everything with a pitch-perfect narrative. The story of a protagonist driven by their scientific discoveries of an occult, supernatural world just below, beneath, above us, is an old one, but as Stephen Graham Jones shows us, its time will never be past. What is it about hotels that works so well for a supernatural story? That sense of transience, perhaps? Being just one of so many passing through, anonymous, do certain of us naturally turn to thoughts of what that other, faceless person was doing there in the room before us? That feeling, and of course, the natural superstitions of the hotel business are perfectly captured by Jones in this remarkable story. We are treated to a narrator, who while not especially likable, is eminently believable. His voice is so convincing as he introduces us to his hypothesis, that by the time he has finished laying it out before us, all neatly explained, we too are believers. But the unseen world is tricky, and it lays traps of its own. It’s easy to develop tunnel vision when walking the long hallways of a hotel. As the main character discovers. A very enjoyable short story. About the Author: Kate Genet, writing horror and apocalyptic fiction, available from Amazon and other digital retailers.